The first official Huawei case you should consider is the Smart View Flip Case. This stylish case comes in three colours, as you can see above: blue, black and pink. Each offers a slim design with a unique semi-transparent front cover, allowing you to see the time, notifications and other important information without the need to open the cover each time. The Smart View Flip Case boasts an incredibly slim design as well, yet still includes full screen coverage and reinforced corners to keep your phone in one piece. This unique official case has a special ability: its back panel includes a hidden metal plate, allowing it to be affixed to magnetic car holders out of the box. If you like the idea of using magnets to keep your phone in position without clips, but you don’t want an ugly metal sticker on the back of your case, this is the perfect solution. 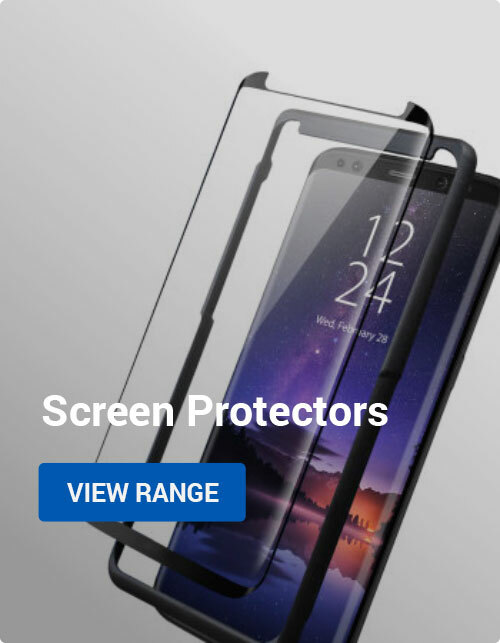 Of course, the case isn’t just magnet-friendly; it also offers good protection for your P20 Pro with reinforced corners and full access to all ports, buttons and features. You can pick up the Huawei Car Case and choose your own magnetic car holder, or get the two in a single pack for a reduced price. Next up we have the official Huwaei Color Case, or as the British call it, the Colour Case. Regional spelling variations aside, the Color Case transforms your P20 Pro into a fetching new shade, with blue, pink and black variants to choose from. The case adds nominal protection to your phone as well, helping it to resist the knocks and scratches of everyday use. Altogether, this is a good choice if you want to keep your P20 Pro looking clean and fresh! We’ll conclude our roundup with Huawei’s Silicone Case. As the name suggests, this case is made from high-grade silicone, giving it a soft feel that won’t slip out of your hand. The case comes in black, blue or pink, and is the cheapest official case available for the P20 Pro. If you’re looking for a lightweight case that still provides good protection, this is a great choice. Thanks for checking out the article! 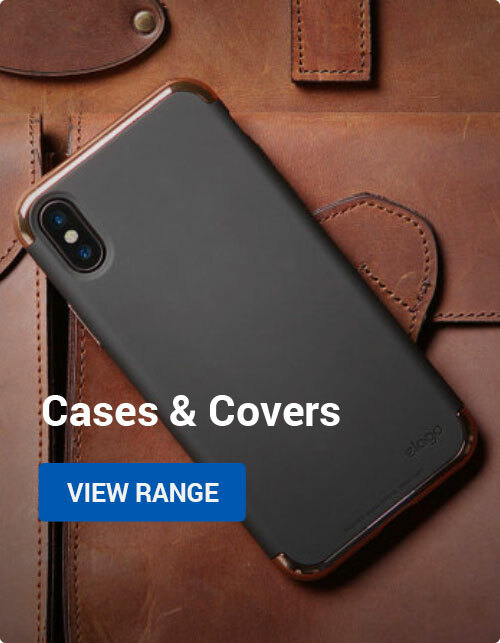 I hope you found a case that you liked — and if you didn’t why not check out our full range of P20 Pro cases from all kinds of companies, not just Huawei? Thanks again and we’ll catch you on the next one. In the meantime, why not check out some of our other P20 Pro articles below? Android, Mobile Accessories Huawei, p20 pro. permalink.